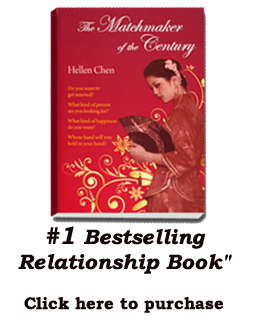 Hellen Chen, Marriage Consultant and Bestselling Author, interviewed in "The David Wilson Show". 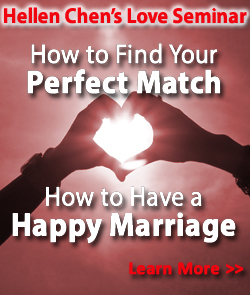 She explains how to find your perfect match and how to keep a healthy relationship. Hellen is a matchmaker and international speaker, who recently became a bestselling author on Barnes and Noble. Her book "The Matchmaker of the Century" is the #1 book in Marriage, Love & Relationships, and 4 other categories.